I got the best neighbors in the world! 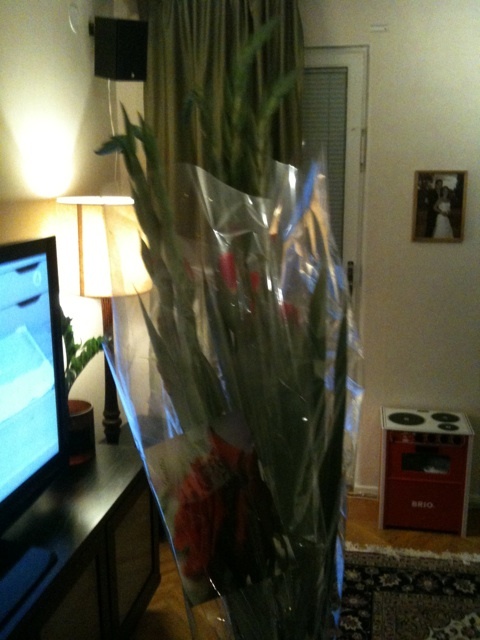 They got me these beautiful flowers just because I got the CDs today. Thank you Cissi and Jonas!